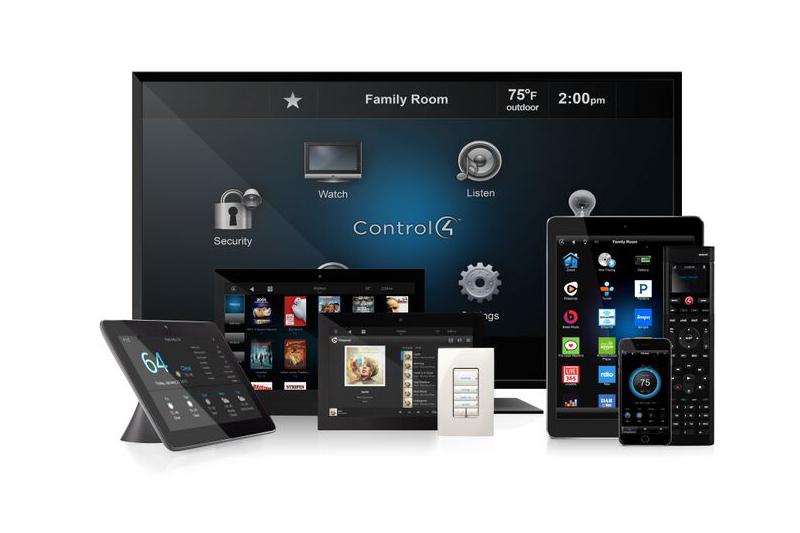 With smart home systems playing a central role in our daily lives, you deserve the convenience and ease of use you will receive with our smart home solutions. Control4 is the perfect system to intelligently control virtually any device or appliance in and around your home, from your home misting system to your climate control and window shades. Think of the possibilities. Let Control4 set the scene.